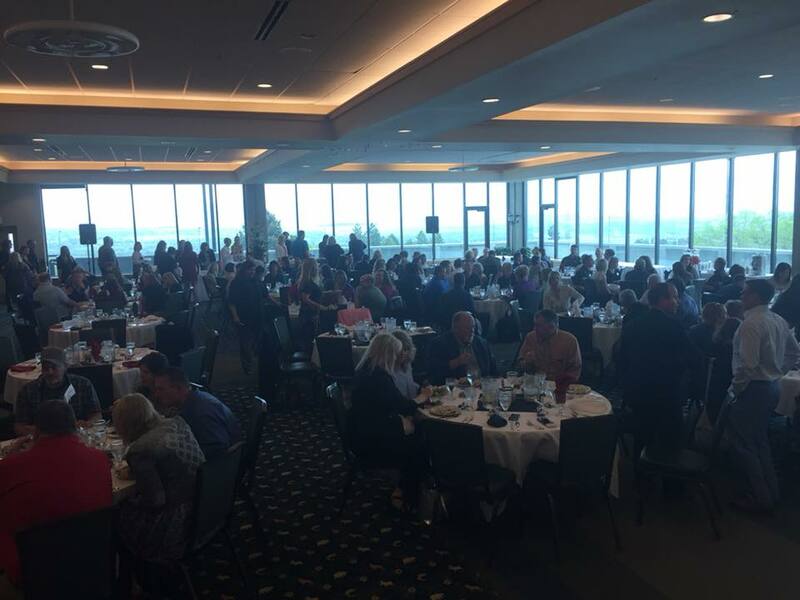 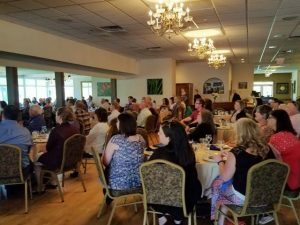 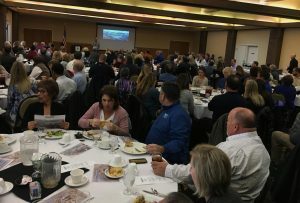 The Great Falls Area Chamber of Commerce Quarterly Luncheons provide an opportunity for the Chamber to share local business insights, and for attendees to learn about Chamber updates and upcoming events. 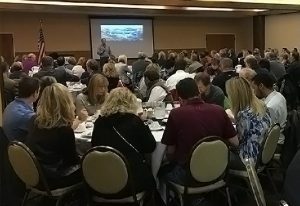 These luncheons provide a great opportunity to network and get informed about what your Great Falls Area Chamber is doing to move Great Falls forward. 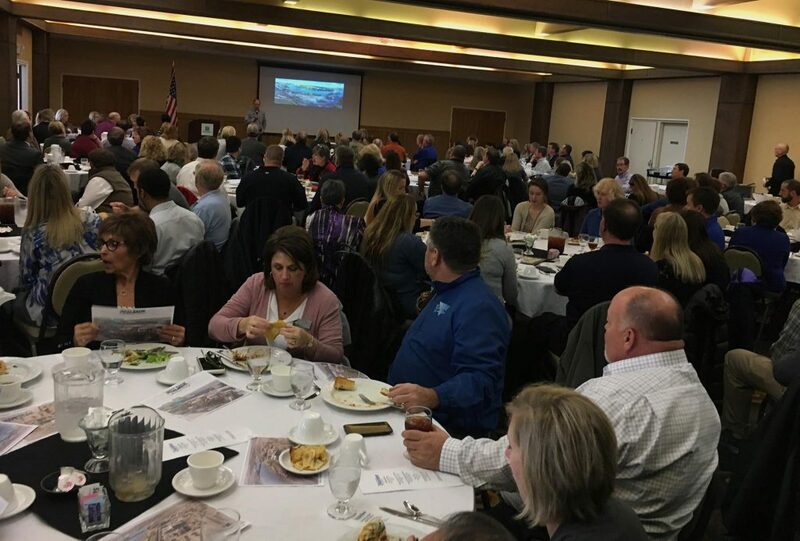 Join us at our next Quarterly Luncheon as we award the Great Falls Area Business of the Quarter and Chamber Ambassador of the Quarter.